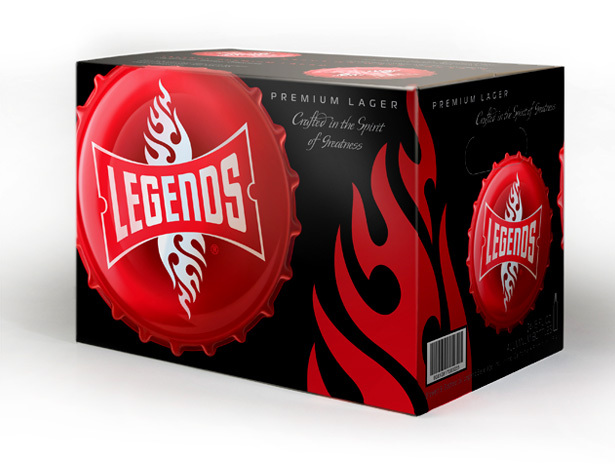 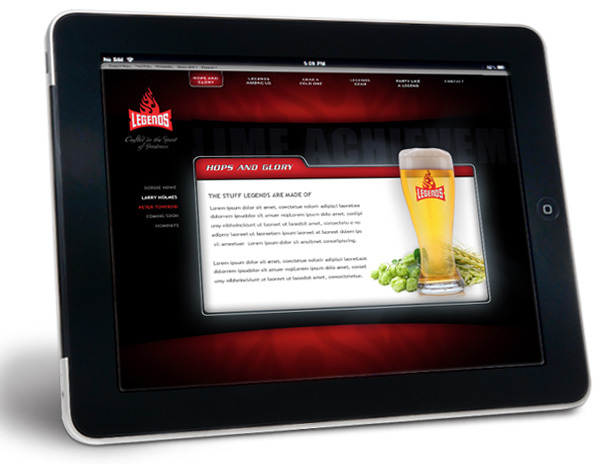 Rather than launch a craft beer and settle for a fraction of the category, Legends Premium Lager takes aim at the category leaders, looking to beat the category leaders at their own game — or at least steal some of the glory for their own. 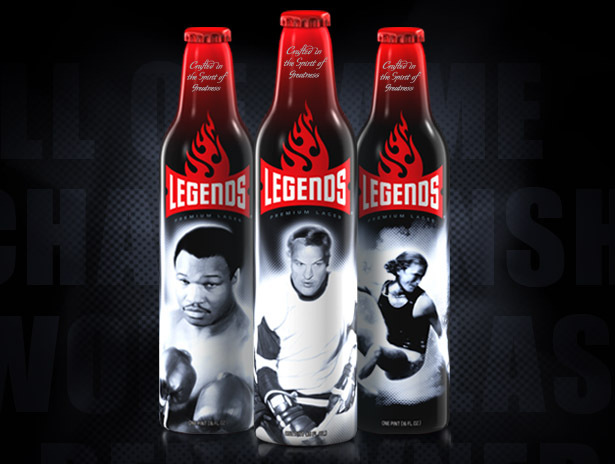 Legendary sports figures grace the labels, lending power and presence to the presentation. 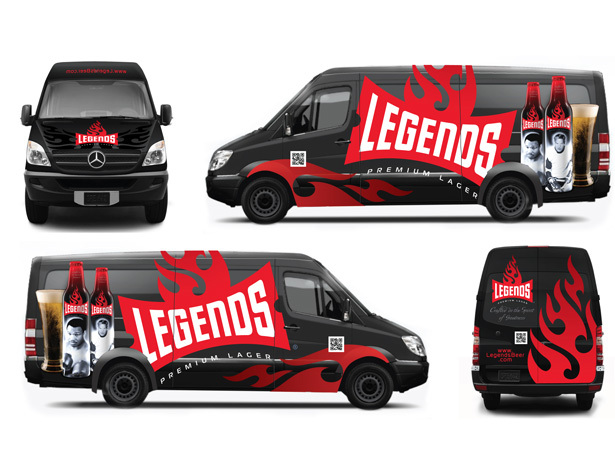 The aluminum bottle is perfect for sports arenas where glass is prohibited, delivering the brand to passionate fans at the height of the sporting experience.